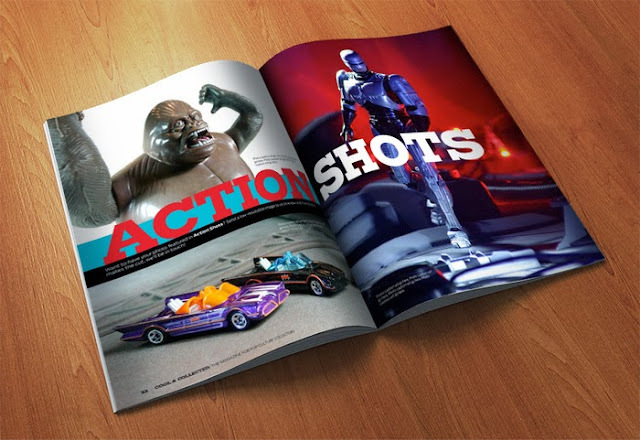 I am honored as all get out that my friend Brian Adams, fellow toy collector and editor of the website Cool and Collected, asked me to contribute an article for the premiere issue of Cool and Collected - The Magazine for Pop Culture Collectors. I am as excited as a cadet on his first orbit about this and I knew one day something as cool as this would come to fruition for one of the many toy collectors I swap pop culture collecting stories with, but your help is needed to make this a reality. This is a magazine for collectors that is written by collectors. So, you just know this is going to be cool. Not to mention the passion that will be going into every issue. 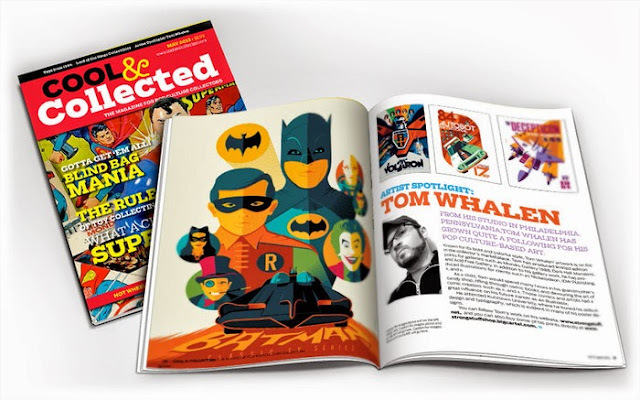 Cool & Collected Magazine will cover pop culture collectibles such as toys, comics, memorabilia, books, and collector events. Collectors are passionate people. We are hunters and gatherers of pop culture. We consume it -- no we devour it! Cool & Collected is a magazine that will showcase the items we seek and the people who seek them. The magazine will feature items that may have been on store shelves 20 years ago or more, but we'll also cover products that can be found in stores today. 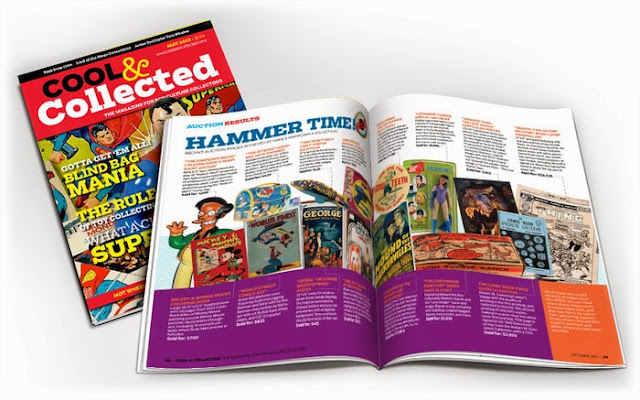 The articles in the magazine will be informative and engaging, not only to hard-core collectors, but also to casual fans and collectors who might just be getting started. This will be a fun, family-friendly read that anyone can enjoy. Whether you are a completest who has to have every last variant ever produced, or a flea market warrior on the hunt for whatever strikes your fancy, Cool & Collected Magazine is sure to entertain you. I'm making more than a written contribution and you should too if you know what's good for you. No seriously, wouldn't it be cool to see this get launched. Every little bit helps. Your contribution is greatly appreciated. Thanks for your help in getting this first issue off the ground John! My pleasure Brian. Here's to what is yet to unfold.